Starwick is certainly not a new name in Jakarta’s independent music scene. 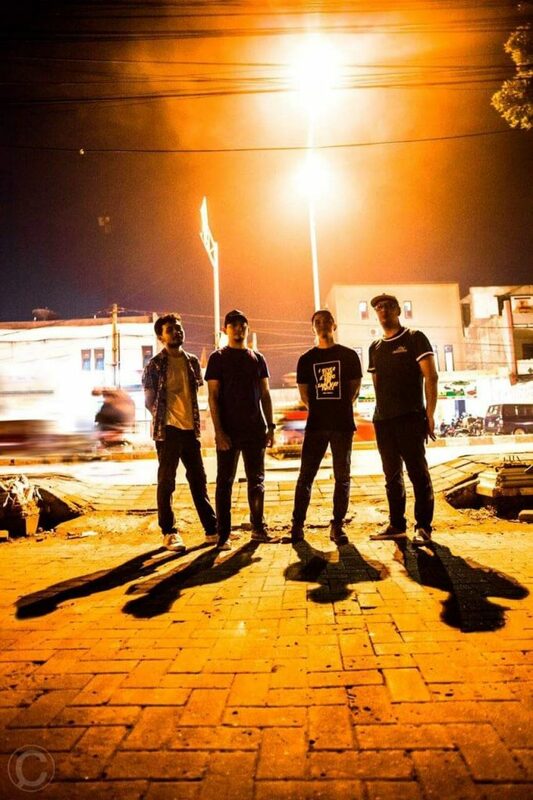 Established since 2004, the band in 2011 with the formation of solid Dindin (guitar vocals), Arvi (bass), Arman (guitar), and Anto (drums, vocals) was often known as one of the bearers of geek rock compatriots. Long time inaudible, the quartet is now back with a mini album debut. 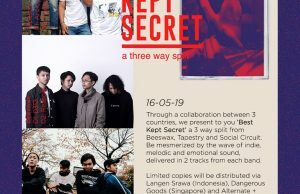 Still packing tight density with a catchy young-ish beat, the EP containing six tracks is arguably the summation of the infinite Starwick journey! Spread the material in several compilations even social media sites since 2004-2012, some of the old material now meets with some new material in a house called Picture of Tomorrow. 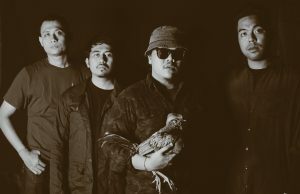 “Since mid 2015 we have always committed to workshops and arranged a demo at Anto’s house, almost every Saturday morning until noon, because there must be responsibility .. Well the work in this first EP form is a form of responsibility for time, thought and musical instruments has been gassed during the band stands, “said Dindin accompanied by laughter. In the cultivation of this album, there Ario Hendarwan (The Adams) who became a mixing engineer and concurrently producer accompany four Starwick personnel. 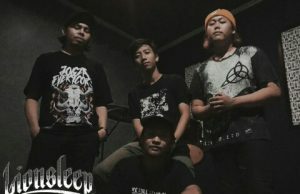 the recording process took place at Studio Ario, Bekasi and Teras Belakang Studio, Tangerang. The mastering process is done by Steve Corrao at Sage Audio, Nashville, Tennessee, United States. The theme raised in the “Picture of Tomorrow” more than half is a social rather than a personal theme. 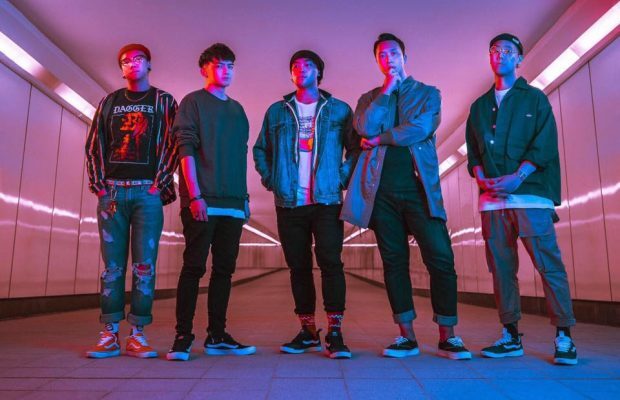 In the song “Just Fair” for example, they want to tell if corruption is not always a big thing but also often happens in everyday life that is often considered trivial such as cheating or littering. There is also a story about their point of view over the whistle blower person through the song “How The Story Ends”. While the track “Picture of Tomorrow” which became a name for the EP is taken from the moment of weariness home work which then disappeared because the joy of the child at home. Through this song they want to tell if the future should be better.